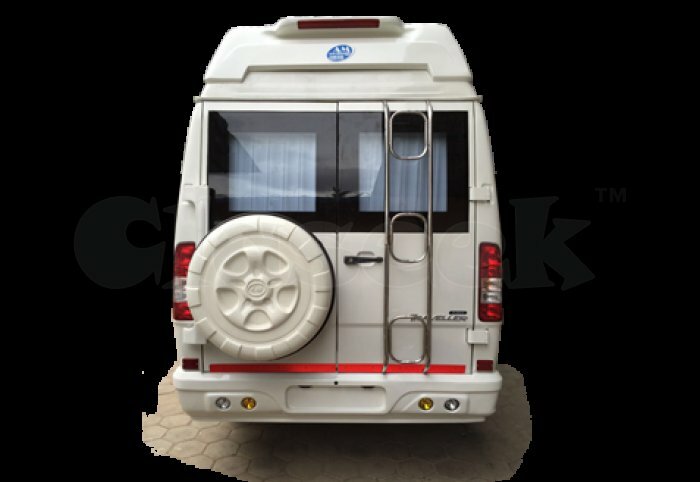 Renting a Tempo Traveller is not easy because if you choose a wrong Travel agency and they provide you with the worst vehicle for your Tour Package, it will be very wrong for you. 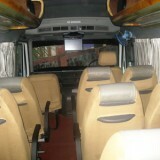 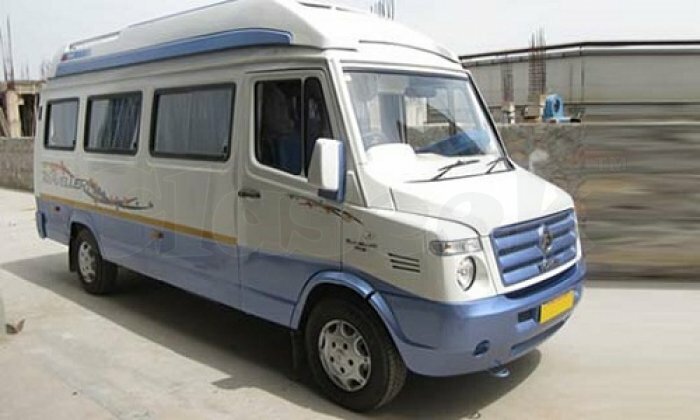 You should Book Tempo Traveller in Delhi with a trustable and affordable Travel agency. 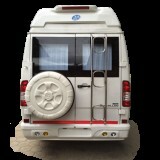 Car Yatri is a highly experienced and trustable tour and travel service provider in Delhi from last 10 years. 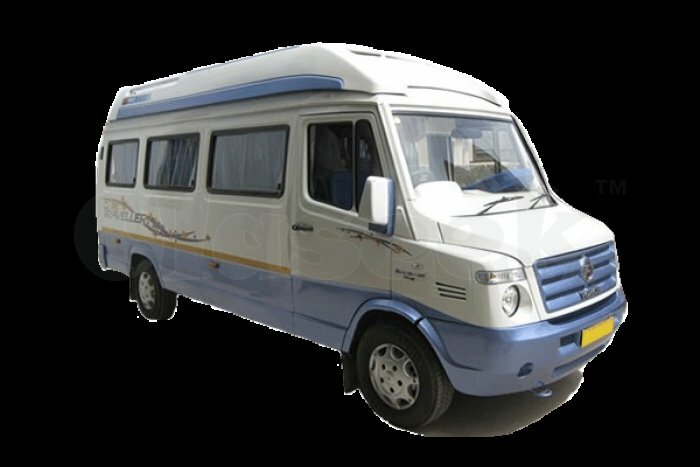 You can book Tempo Traveller for Mathura Vrindavan Tour, Shimla Manali Tour, Agra Tour Package, Haridwar Rishikesh Tour, Nainital Tour Package, Jim Corbett Tour, Dharamshala Tour, Jaipur Tour Package etc. 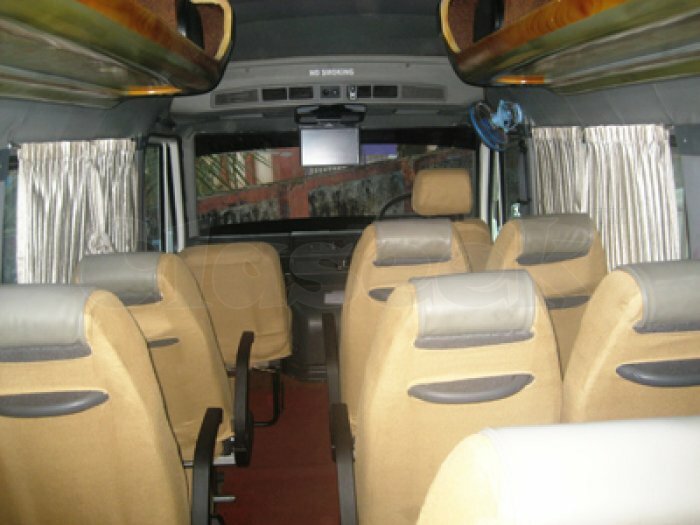 outstation destinations. 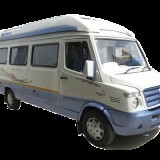 You have to just drop a mail or make a phone call to us for the book online this tourist vehicle.